A modern look for a classic story! 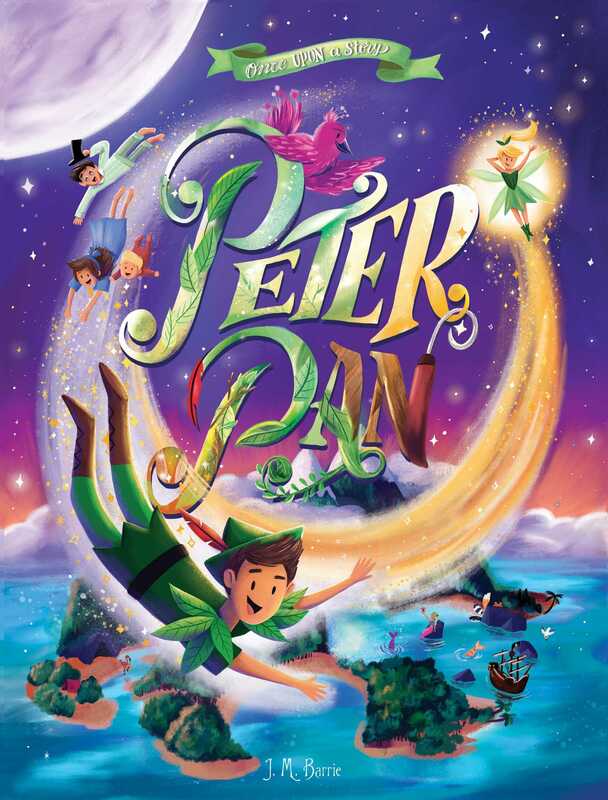 Join Peter, Tinker Bell, and the Darling children on an adventure in Neverland in this stunning collectible edition of Peter Pan. Full-color modern illustrations are paired with J.M. Barrie’s classic tale, and this canvas-cover book includes a ribbon bookmark, and foil and embossing on the cover. Children will fall in love with the adventures of Peter Pan in this stunning illustrated edition. J. M. Barrie (1860–1937) was a Scottish author and dramatist, best remembered today as the creator of Peter Pan.